Celebrate the life of the late, great Aretha Franklin with this half-hour remembrance special. WXXI-TV presents Aretha! Queen of Soul, airing Friday, February 8, 2019 at 10:30 p.m. The program includes archival footage from Aretha Franklin's storied career, and interviews that will evoke the memory of the "Queen of Soul." 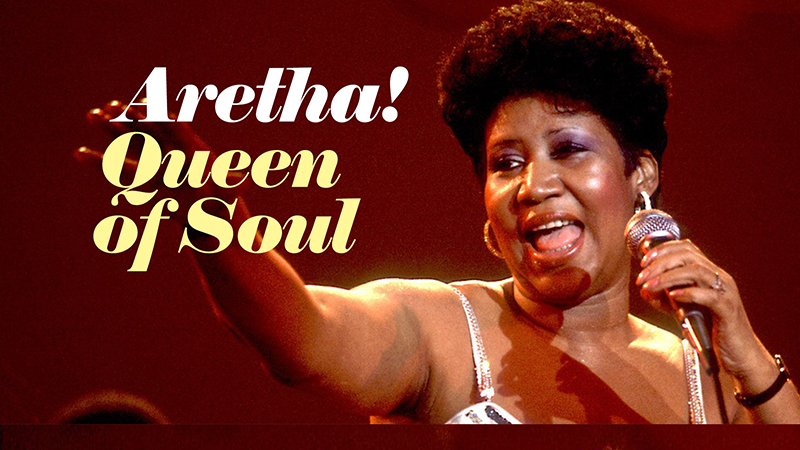 The special Produced by the PBS NewsHour Weekend, Aretha! Queen of Soul is hosted by Hari Sreenivasan.